This beautiful 4 bedroom townhome is located in the River Park subdivision on the south end of Breckenridge. 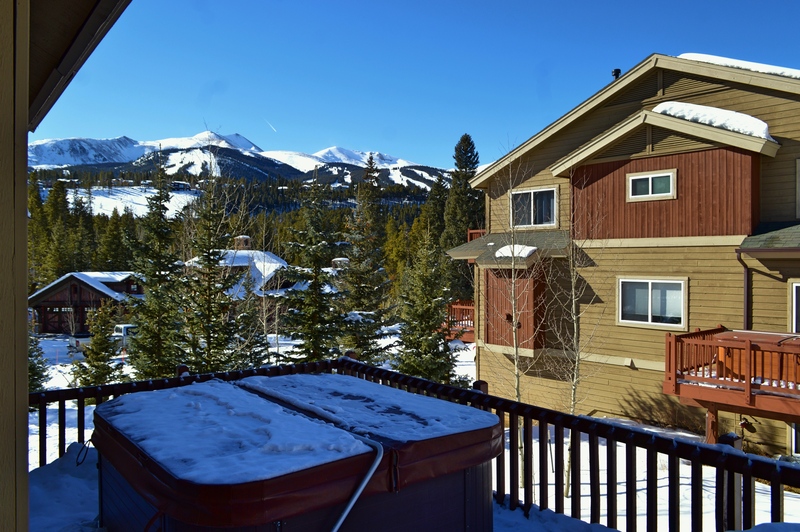 Enjoy spectacular views of the mountains while sitting in the private hot tub on the back deck. 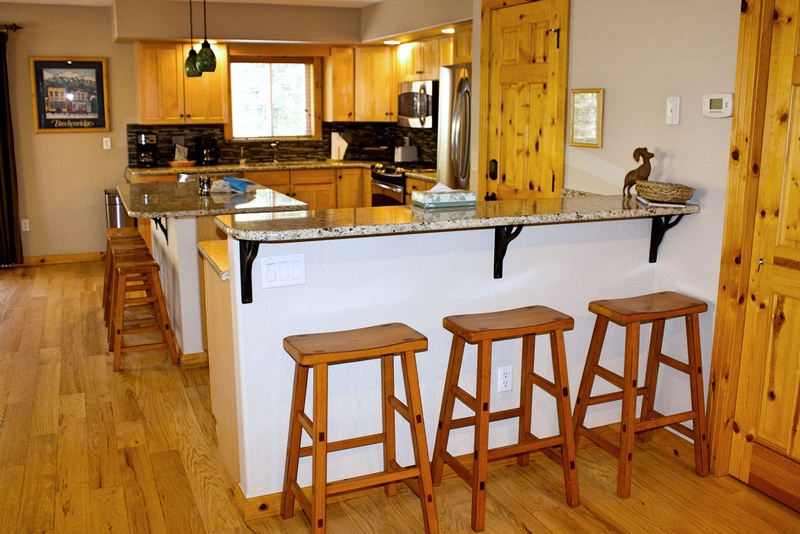 Located a block from the shuttle route that will get you to town and the gondola, or enjoy a ten minute walk to town.